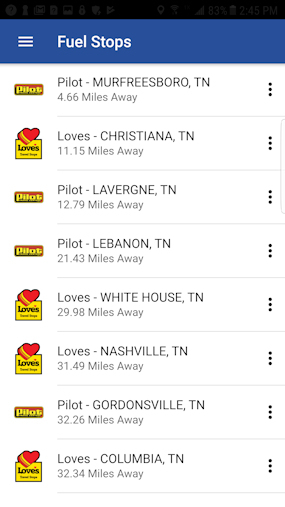 See What the FirstFleet Mobile App Can Do For You! You'll need an account to use our app. If you have a username and password at firstfleetinc.com you are all set. If you don't have one, you can register here or inside the app. We regularly update our help page with articles and tips for using the app.We encourage you to check it often for help using a function or to learn new features in the app. 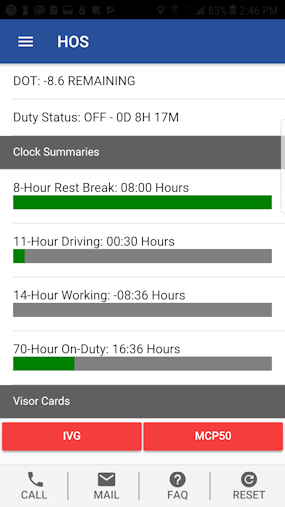 Employees have fast and easy access to recent pay history, tendered loads, fuel economy, training, hours of service and more using the FirstFleet Mobile app. 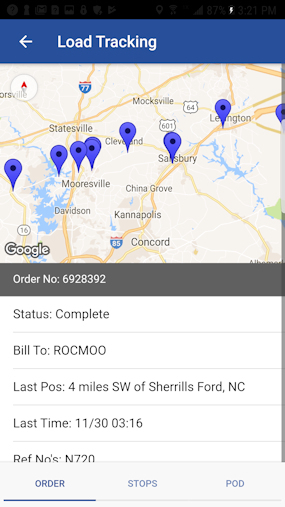 Partners have access to load tracking and proof of delivery documents. 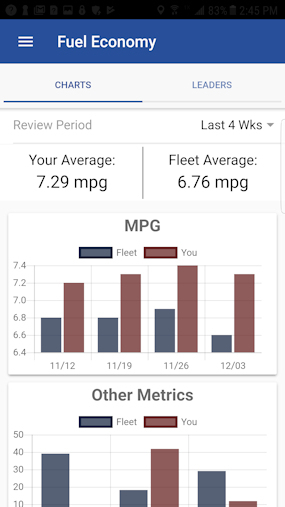 FirstFleet, Inc. apps are built and managed by our internal staff. We're always working hard to add functionality and make the apps easier to use. Below is a list of features we've added so far. Have an idea? Let us Know! We love feedback. 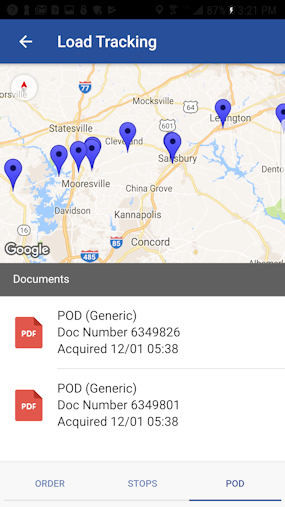 Update locate trailer to search by radius and type. 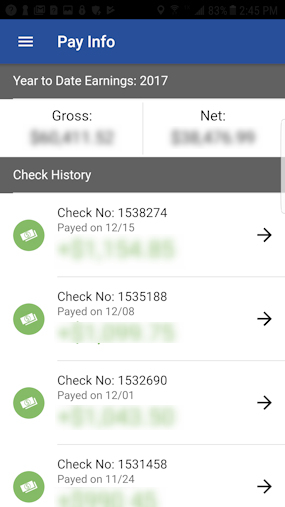 Fix bug in showing employee 401k benefit contribution. 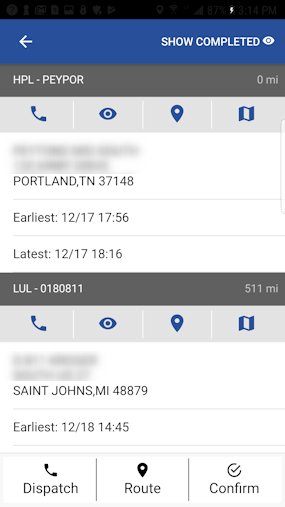 Search by first name, last name, and driver id on contact page. Bug fixes. 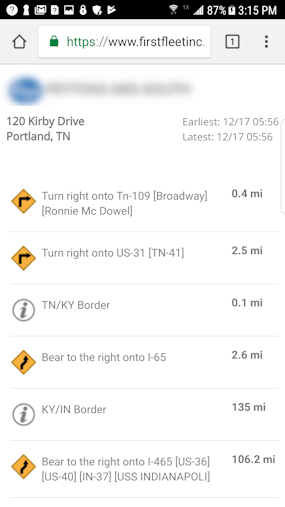 Locate nearby trailers, or locate trailer on order from load board.